Sportiva Series – sports style with elegance! 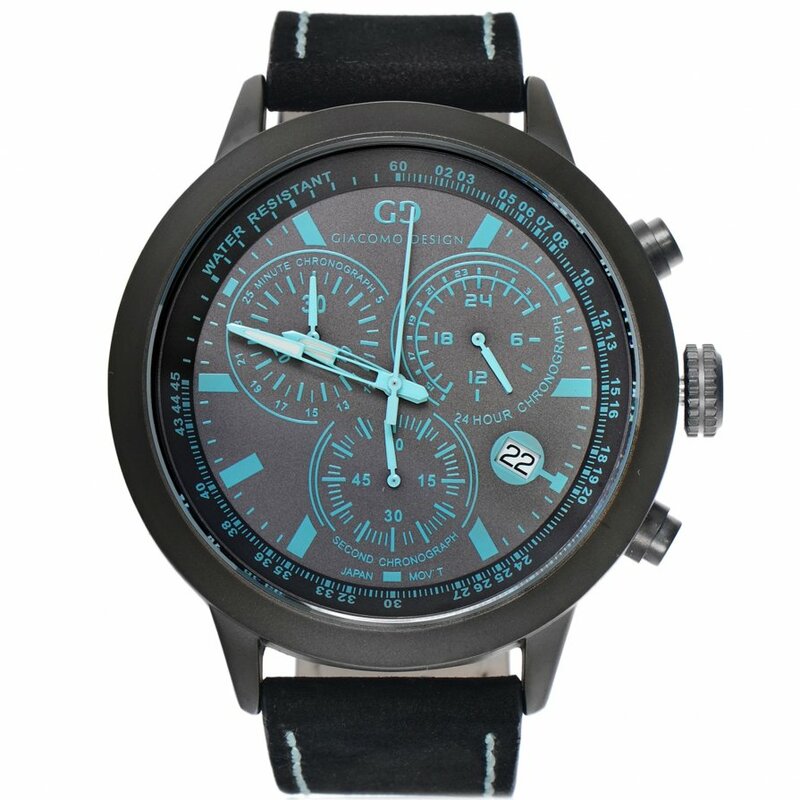 This Sportiva model has a black steel case with a matte effect, made with great precision. 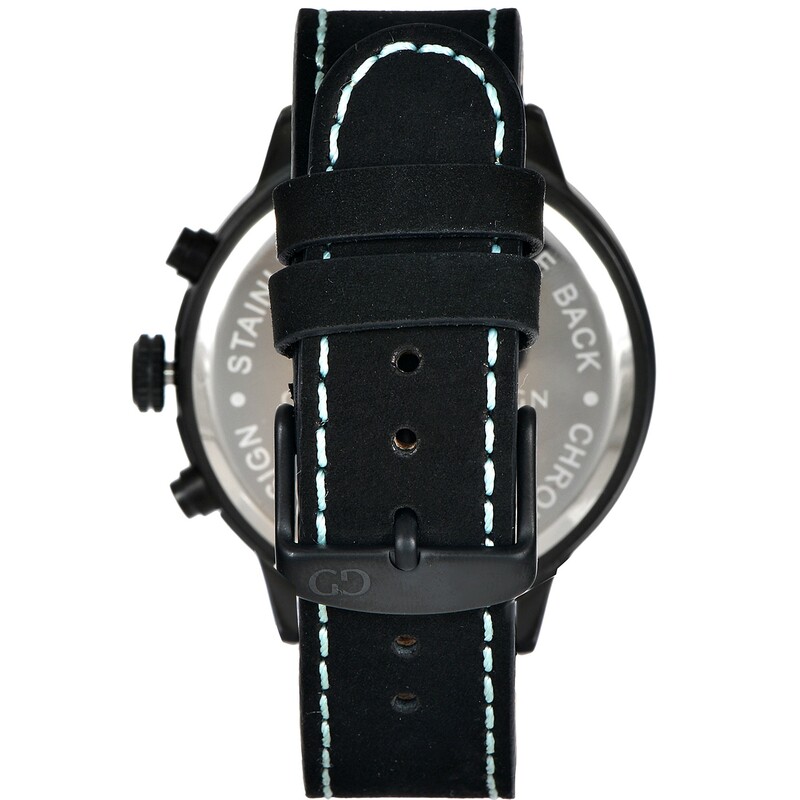 The black colour of the dial and turquise indexes match perfectly to the black leather strap. 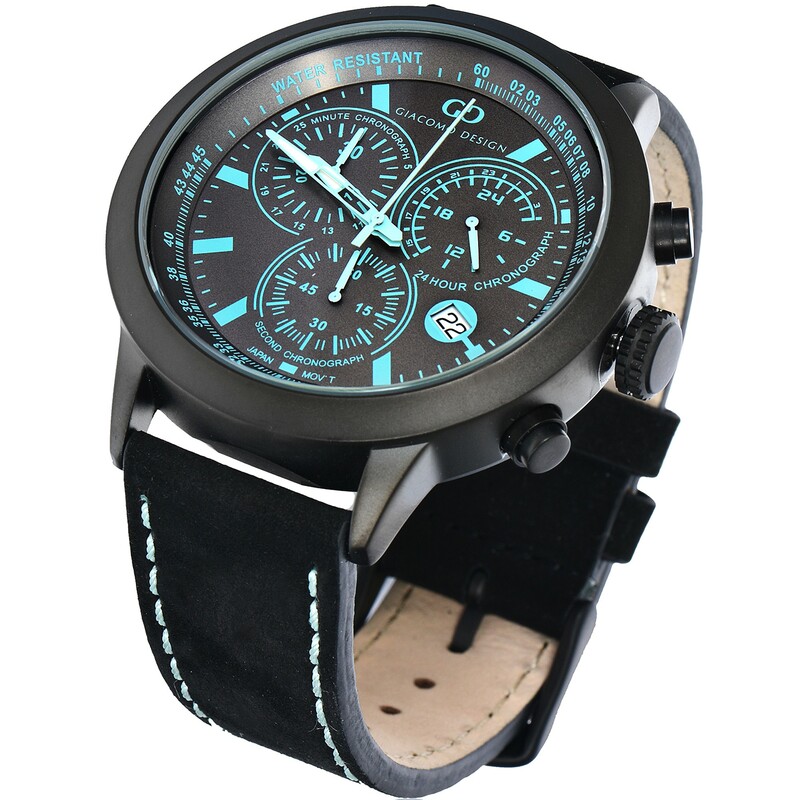 Perfect for me because I like big and sport watches. Fast shipping can be safely recommended to all active people. 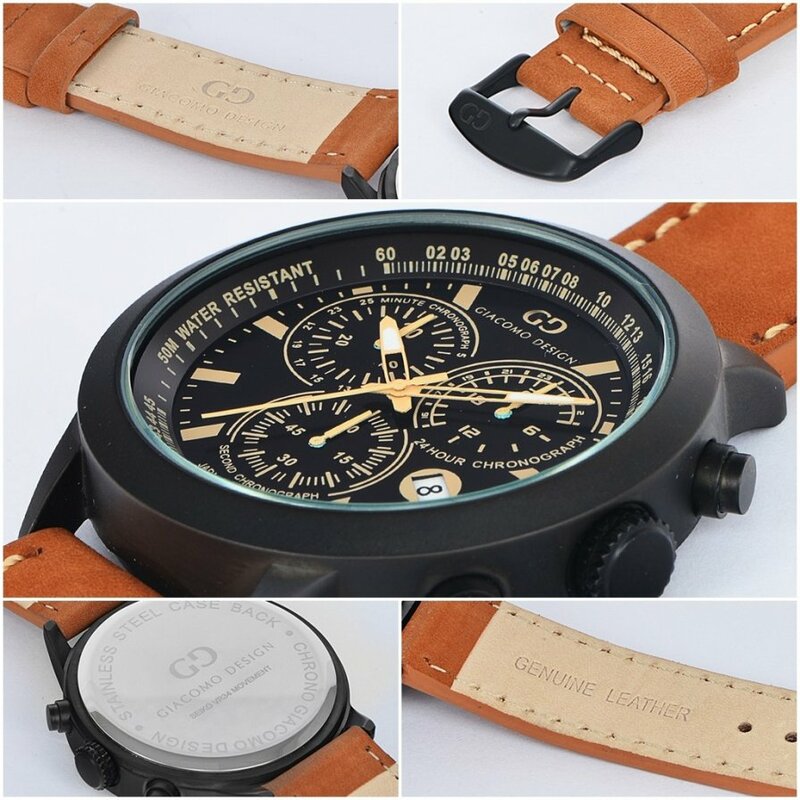 Awesome watch. Looks and works great.